Many a times, while connecting to a wireless device it is not shown in Windows as a list of available devices. In fact, the status of Network and sharing center in the Notification Area shows it to be disabled. While troubleshooting, the error which is shown says that Wireless Capability Turned Off. First, run the Network troubleshooter and see if it can detect and fix the problem. Right-click the network icon in the notification area, and then clicking Troubleshoot problems. This will open the Network Troubleshooter or Windows Network Diagnostics tool. If it does not help try any of these methods. 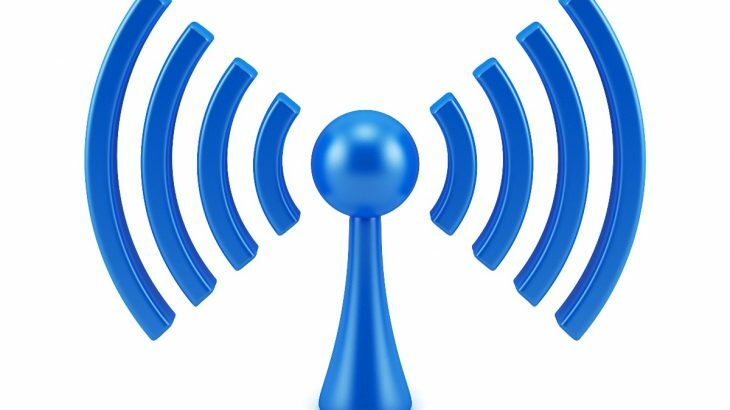 To enable the wireless adapter go to the admin account by enabling it and there run the network troubleshooter and see if it can fix the problem. Internet, IT how to, Repair Wireless Capability, Wireless Capability. permalink.